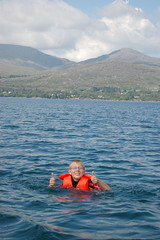 There are many places on Bere Island suitable for swimming. 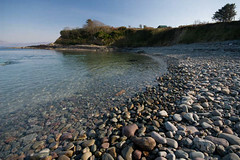 Scairt Beach and Cloughland Strand. 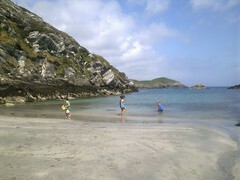 children and visitors are welcome to join in.